Looking for that last minute gift for the car or gadget lover on your Christmas list? 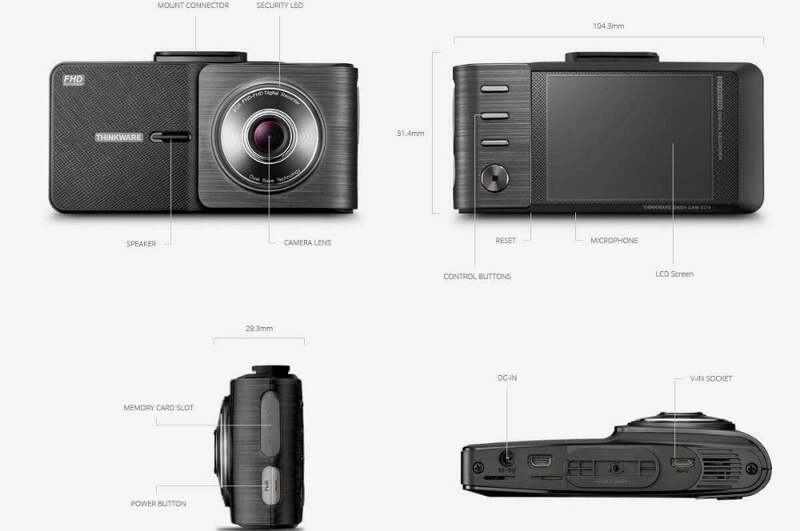 Thinkware’s latest dash cam, the X550, might be the ticket. I was able to test the X550 on my annual multi-day pilgrimage to Iowa to visit family for Thanksgiving, offering days in the car and thousands of miles of road time to evaluate the livability of the device. The X550 is equipped with a dual memory system to ensure video is preserved in an emergency. Routine video is saved to an included 32GB micro SD memory card that preserves, by my count, a little over three hours of video in a continuous loop. The X550 also uses built-in internal memory triggered by g-force for fail-safe recording in an accident. 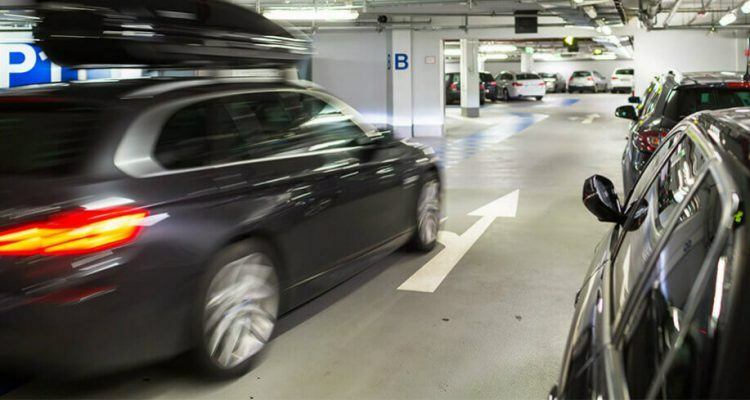 Smash into another car – or have one smash into you – and the X550 automatically preserves the images from 10 seconds before and 10 seconds after an impact to ensure vital imagery is not overridden. One of the great features of the X550 is how the package includes a USB adaptor for the unit’s micro SD card, eliminating the need to plug the entire device into your computer. Simply pop the micro SD card into the USB adaptor and plug the adaptor into your computer to view your vehicular adventures. The micro SD card even comes pre-loaded with the Thinkware application needed to watch the video files on your desktop. The desktop application combines video and audio playback from the head unit, speed information (from the X550’s built in GPS), and mapping software to sync the video with the location where the images were taken. It is a powerful combo that provides the somewhat surreal opportunity to watch video of your trip meshed with a moving map display of the location where the images were taken. It is fascinating to watch, if not potentially damning should you be the guilty party in an accident. 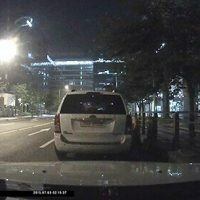 The X550 also has the capacity to provide surveillance video while your vehicle is parked to detect theft or damage. Unfortunately, this requires the device to be hardwired to your car’s battery to function. I did not go to this length and cannot verify the utility of this feature, but it’s a nice concept. I worry, however, the presence of the camera in the windshield might, ironically, attract theft. Perhaps the most novel feature of the X550 is the ADAS warning system. The device offers audible and visual warnings if it senses you are leaving your lane or sees a car closing in ahead. It can also warn you of a stopped car ahead. These features are a nice way to avoid angry honks if you are stuck in stop-and-go traffic and tend to tune out while you check your e-mails. During my trip to Iowa, I enabled the ADAS feature and was generally impressed with its accuracy. The X550 offers gentle and distinct bongs to warn of either a lane departure or potential collision, as well as blinking alerts on the 2.7-inch color LCD screen. Unfortunately, the screen times out quickly and turns off, leaving only the audible alerts. Thinkware X550 Dash Camera. Photo: Thinkware. Like anything, the X550 does have a few faults. One large one is that it is offered only with an adhesive windshield mount. I find this to be an unforgivable sin, since I hate attaching anything to my windshield I cannot easily remove (or swap between cars). This is not a problem unique to Thinkware, but I would love to see a suction mount offered to make the device more portable. While I liked the ADAS feature, it has limits too. The collision alert could best be described as a proximity warning – it bonged any time a vehicle was close, regardless of whether there was any potential for collision. The lane departure alerts generally worked well, though I had to be well out of the lane before the system alerted me. Unfortunately, it also dings each time you intentionally change lanes, so be prepared for a lot of alerts during highway driving. 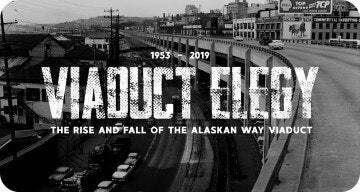 On the plus side, all the gentle dings are not offensive, meaning they are less grating than some other dash cams I have reviewed with similar proximity alert systems. On the down side, they are also easy to come to ignore. The blinking LED on the device itself might provide an extra visual alert for drivers who begin to tune the audible warnings out. Despite these few minor issues, I found the X550 to be a simple, sophisticated package that was very easy to live with. 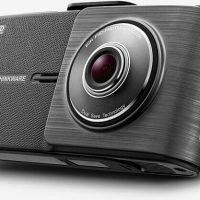 For a retail price of about $250.00 (as of this writing), it’s not cheap, but the X550 may well set the standard for a sophisticated and simple-to-use dash cam with added safety features. Whether you have been naughty or nice, the Thinkware X550 is definitely worth putting on your list for Santa Claus this Christmas. 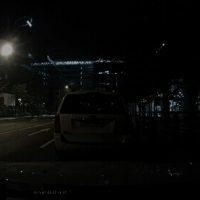 No Comments on "Thinkware X550 Dash Camera Review"